REDWOOD CITY, Calif., March 2, 2018 /PRNewswire/ -- Today, LIFX announced that its users in the US can now control their lights with Microsoft's virtual assistant, Cortana. Cortana is the virtual assistant designed to help you get things done. 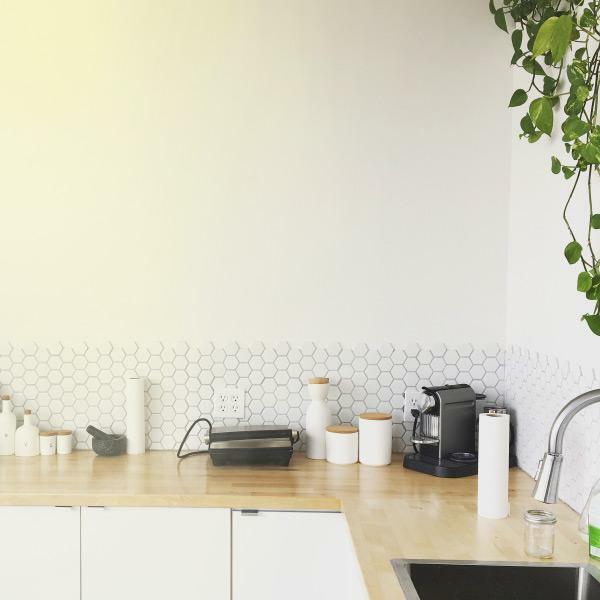 It can set reminders and complete basic tasks such as turning LIFX lights on and off by simple voice commands. Now you can change the brightness of your lights with your voice. With the Cortana integration, LIFX supports the leading voice assistants in the market, including Apple's Siri, Google Assistant and Amazon Alexa. LIFX is on a journey to provide the best possible experience to its users by connecting its lights to the fast expanding range of smart home products worldwide. The aim is to go beyond offering the greatest lighting experience to help users shape the ultimate integrated home. Tim Peters, Chief Executive Officer at LIFX, said "The addition of Cortana extends the accessibility and ease of operation of LIFX smart lights. As a company born from innovation, LIFX continues to work with our partners to bring the vision of the connected home to more people, and introduce new ways for our customers to enhance their environments with the perfect lighting." When you connect your LIFX Lights with Cortana you can turn your lights on and off, change the brightness, or control your home. Cortana works with Windows 10 PCs, Harman Kardon Invoke smart speakers, Windows Mobile, iOS, Android, Xbox One and other Cortana enabled devices. 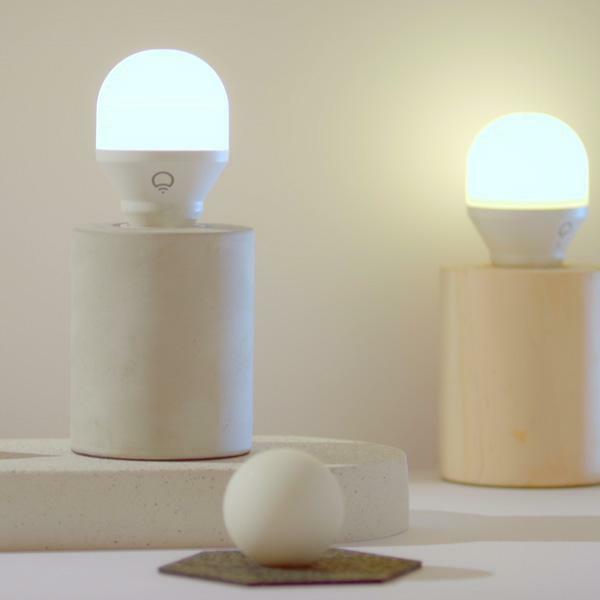 LIFX is a global company making Wi-Fi connected light bulbs and lighting. LIFX lights give millions of colors, thousands of shades of white, mood-creating scenes, themes and more. They work almost anywhere in the home and can be used by phone, tablet and voice. 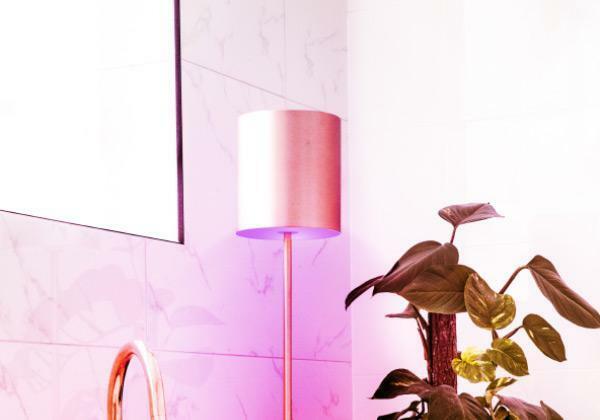 With just a touch on a smartphone via the LIFX app, or a simple voice command to Microsoft Cortana, Apple Siri, Google Assistant or Amazon Alexa, users can change colors, turn lights on and off, or set the "scene" in any room. turn on all the lights, turn off all the lights …"
LIFX (pronounced LIFE-X) pioneered the smart light in 2012 and is guided by a passion for innovation, technology and light. Headquartered in the heart of Silicon Valley at Redwood City, California, LIFX is a global brand founded and with R&D in Melbourne, Australia. LIFX products are available online at lifx.com.au and at retailers globally including the US, Australia, and Europe. "Hey Cortana, turn the lights on"
"Hey Cortana, dim the bedroom lights"